Medical device companies looking to help their hospital or physician clients market on to patients often use a tired array of practice enhancement tools; patient brochures, posters, referral letters, press kits, template print ads, etc. These tools offer little control on utilization and no visibility to whether they drive patients. If you are looking to do something far more innovative, you’ve found the right partner. Nearly 10 years ago, MD Connect pioneered a unique, digital co-marketing program that has since been executed with hundreds of leading medical device companies and clients, with proven ROI both for the client and for the device company. It is more than just a marketing program…it is a sales program. Comprehensive digital programs –packages w/search, display, content, websites, tracking and more. Sophisticated tracking: all patient contacts tracked (phone and form). 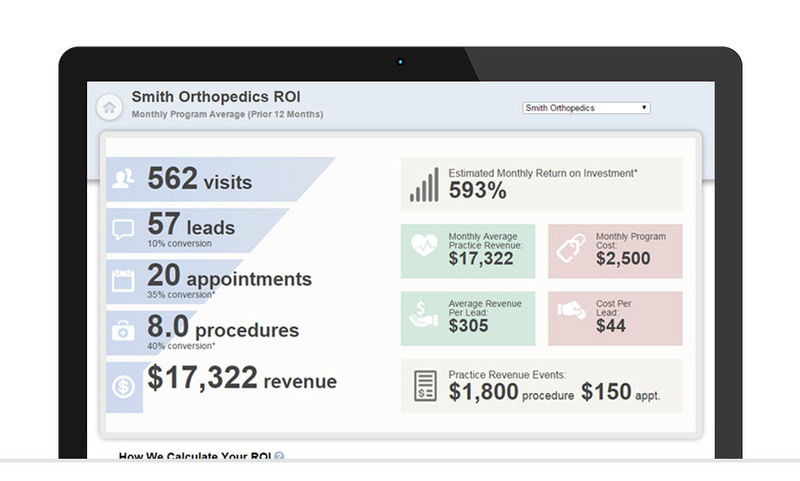 Lead scoring identifies actual patients & appointments. Proven performance & ROI: Usually 20+ referrals per month...at costs per referral lower than traditional media. Client management: from program sale to launch to review and renewal (basically until they are happy). Our proprietary Performance Portal™ Lead Tracking System allows easy client (and device sponsor) access to lead activity and financial results. Clients can listen to phone calls, see actual patient names & appointments, export data, benchmark phone reception, and easily assess the ROI from our (and other, non-MD Connect) marketing programs. Your sales reps are not digital marketing experts; you need them to focus on selling your products, not ours. With customized collateral, sales portals, and a strong web-presentation capability (we have an in-house studio), we have significant experience working hand-in-hand with medical device sales representatives to make the process easy. 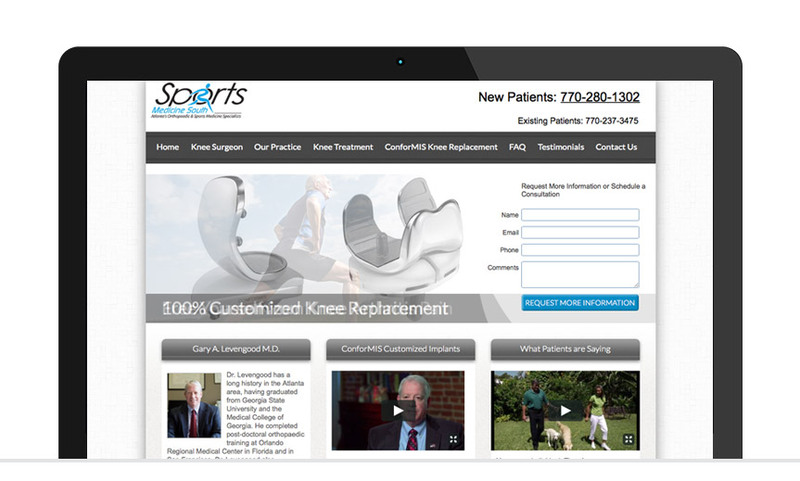 Although we have had great success with our co-marketing programs, we offer a host of other physician and hospital digital marketing programs including Search Engine Optimization (SEO), websites, local directory listings, video, review/reputation management and more. Our programs are easy to pilot and quickly prove they will work in your market.